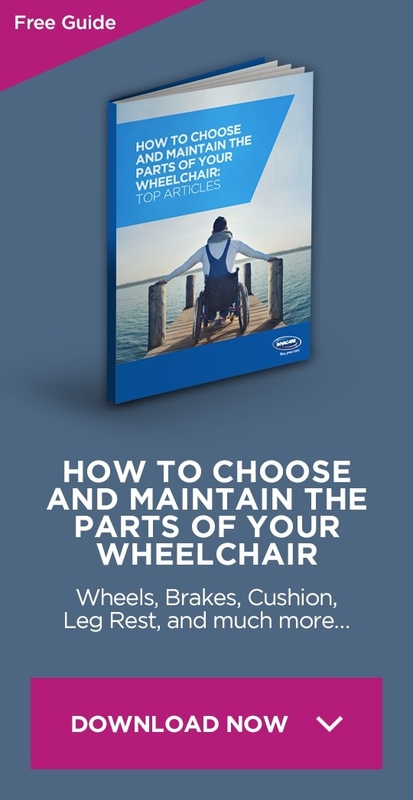 As a wheelchair user, the time may come when you have to choose which wheelchair ramps for cars may be the best for you to use. There are several factors to consider. 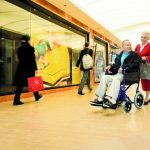 In this article, we will break down the major questions you should ask yourself (and the dealer) about wheelchair ramps for cars. 2.1 1. 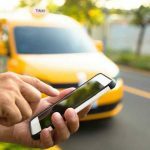 How frequently do you travel with passengers? 2.2 2. What type of weather do you have where you live? 2.3 3. What type of curbs do you usually encounter? 2.4 4. How often will you have a front passenger, and how comfortable will they need to be? 2.5 5. How important is the price? There are two main kinds of wheelchair ramps installed in vehicles. The in-floor ramp is retractable, and it folds under the vehicle’s floor when you’re not using it. It never obstructs entry for other passengers. The fold-out ramp folds upright. Fold-out ramps stand upright when stowed. They often obstruct passengers from entering from the rear. 1. How frequently do you travel with passengers? 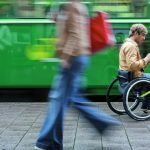 If you travel with passengers frequently, then is it going to be important for non-wheelchair users to reach the back of your car? 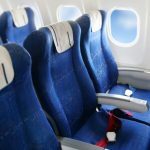 Will you want to take multiple people with you on a trip, necessitating the use of the rear seating? If so, you will want to choose an in-floor ramp. 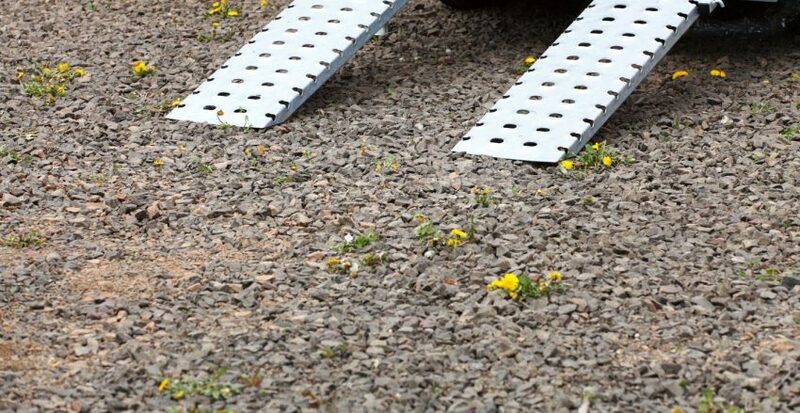 When in-floor ramps are not in use, they allow complete access to the rest of the vehicle. If you do not usually travel with a lot of passengers, then you could still opt for the fold-out ramp with no problem. 2. What type of weather do you have where you live? When you use your ramp, it will be exposed to the elements. That means that rain, snow, or falling leaves will land on it while it is extended. Once you are settled inside the vehicle, and you fold the ramp back up, the difference between in-floor and fold-out ramps will become obvious. An in-floor ramp will fold away neatly, taking any debris with it. A fold-out ramp will flip up and dump its contents. So if you are sitting next to it, you may find yourself showered with leaves, rain water, snow, or ice. 3. What type of curbs do you usually encounter? If most of your traveling and unloading is done to places that have steep curbs, then the fold out option will work much better. When you deploy an in-floor ramp, it automatically lets itself out in a certain way. When you deploy a fold-out ramp, as it folds down, it can come to rest on a more variable landscape. 4. How often will you have a front passenger, and how comfortable will they need to be? With both in-floor and fold-out wheelchair ramps for cars you can still have a front passenger. But how comfortable does that person need to be? The in-floor ramp does not impede the passenger’s ability to recline or adjust the front seat. The fold-out ramp will block the seat from being adjusted. This is not a problem if most of your trips are short. But longer trips may get a little uncomfortable for your passenger. 5. How important is the price? In-floor ramps are usually more expensive than fold-out ramps. But for you, the convenience may outweigh the cost difference. Which manufacturer you choose may also play into the cost a bit, too. And sometimes you are stuck with whatever is available in your area. If so, price comparing a lot of different types of wheelchair ramps for cars may not be an option. Sometimes insisting on ordering something different to save money may cost you a longer wait. What it all comes down to is making the best choice for you at the price that is right. And if you find that there will be a delay in being able to get the right wheelchair ramp for your car installed, you can always use wheelchair taxis while you wait.